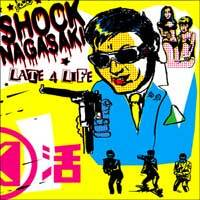 Shock Nagasaki bring you some authentic punk rock that will have you singing along in no time. 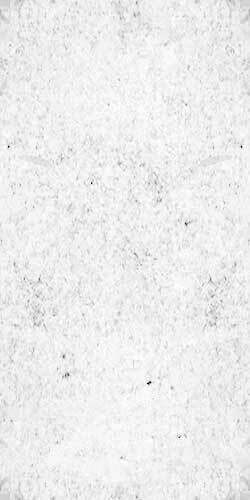 This is only their 2nd domestic release after a split with Straitjacket on TKO Records. The band brings to mind such greats as the Professionals and UK SUBS!